Due to the war in Syria and the situation in many African countries, Europe is facing a growing number of migrants coming to its southern coasts. What is the role of interpreters in humanitarian crises? How can we help build bridges for communication in this very special and challenging context? What specific factors do we need to consider when interpreting for an asylum seeker or a migrant? Born in Barcelona, raised in Madrid and now living in Valencia, Beatriz has been a freelance conference interpreter and translator since 2004. She specializes in legal and financial areas and works regularly with boards of directors, business meetings and conferences. 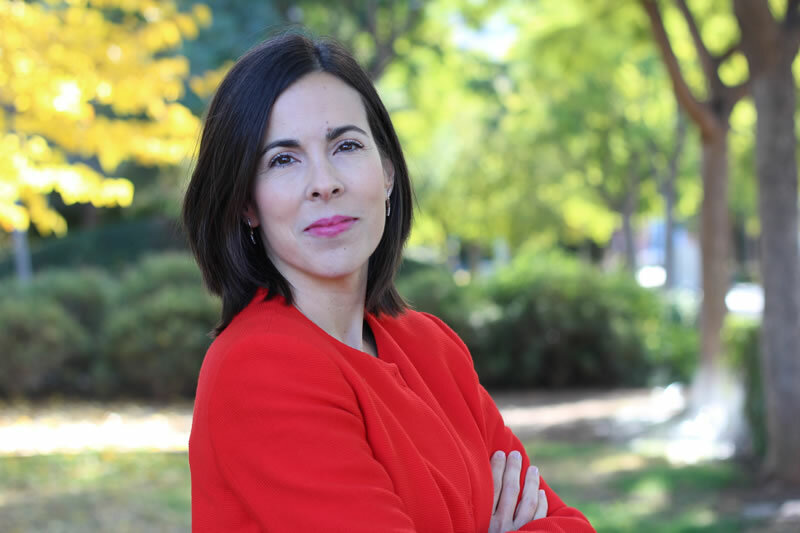 At the beginning of her professional career, she had the chance to interpret at the Asylum and Refuge Office in Madrid. This helped her to delve into the world of community interpreting and understand the specific needs of this type of interpretation. After passing her university degree in Translation and Interpreting, a Master’s Degree in Institutional Translation, several courses on specialized translation and interpretation and many stays abroad, she is now a firm believer in life-long training and loves her job more and more. She is member of La Xarxa (Valencian Network of Translators and Interpreters).